M Beat, DJ SS, Origin Unknown, DJ Gunshot, Evade and more. 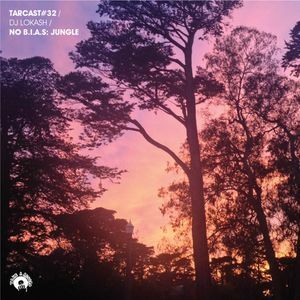 For the first TARcast of 2014, Take-A-Record brings you the premier of a new series of mixes from DJ LOKASH. Each of the mixes in the series highlights one of the many genres/sub-genres of music that you can find DJ LOKASH spinning in a city near you. No B.I.A.S gives listeners a non-judgmental insight into his eclectic crates and serves as at least a partial answer to the tired question: “What kind of music do you play?”. An acronym for No, But I Also Spin, this first volume takes a healthy dose of new & old school jungle tunes and adds that turntablist, live remix flavor that he has become known for bringing to stages & clubs around the world.